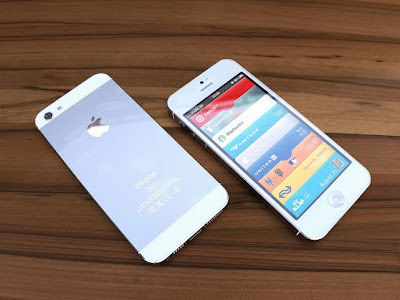 Home » iPhone 5 , Mobile News » iPhone 5 Production Started? It seems the much awaited iPhone 5 production has already been started. The picture of front frame of iPhone 5 has been leaked recently and this gives us a hint that iPhone 5 manufacturing may have started already. 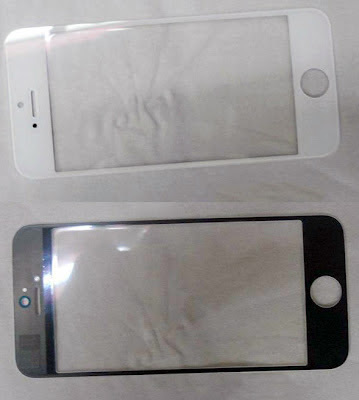 From the pic above, we can notice that the screen size of the phone will be 4 inch. The front camera position has been modified slightly. It is now at center and on top of the speaker. Also there are sensors which we can see next to front camera. And iPhone 5 is sure to be released with iOS 6. We have to wait for more leaks to happen to know more about iPhone 5 specifications and release date.